A Stunning mare out of AQHA Sorrel Mare Lil Rey C Girl NCHA money earning daughter of Savannah Hickory LTE $45,248 A producer of foals earning $341,279, including NRCHA Futurity Champion Reymanator. 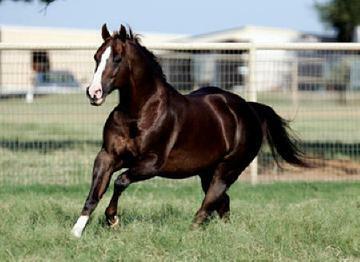 Sired by Dual Rey an NCHA money earner who’s progeny earnings in excess of $23 million. 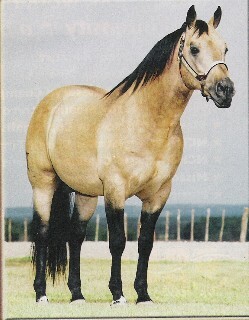 Sired by “ Palo Duro Cat" 2002 Palomino stallion NCHA money earner and twin brother to Sophisticated Catt!! 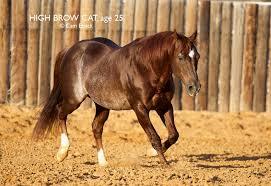 He is sired by High Brow Cat $50 million dollar sire, who is also the All Time Leading Sire of Cutting Horses (NCHA-AQHA Sire of the year for 10 consecutive years 2003 thru 2012 and Sire of offspring earning over $70 million) Palo Duro Cat’s dam is “Shania Cee” NCHA $404,458.74 and NCHA hall of fame. 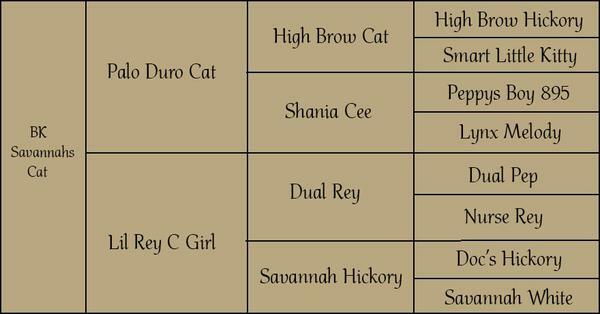 HIGH BROW CAT - Equi-Stat #1 Leading Cutting Sire. 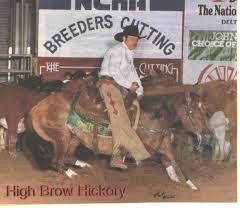 His offspring have earned over $60,000,000 including DONT LOOK TWICE ($820,224: 2011 NCHA Horse of the Year. 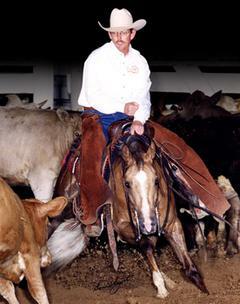 ), METALLIC CAT ($637,710: NCHA Horse of the Year; NCHA Open Futurity Champion), BOON SAN KITTY ($565,504: NCHA Co-Champion Horse of the Year; 2-time NCHA Open Classic/ Challenge Champion; PCCHA Open Stakes Champion; Breeders' Invitational Open Derby Reserve Champion). SOPHISTICATED CATT (c. by High Brow Cat). 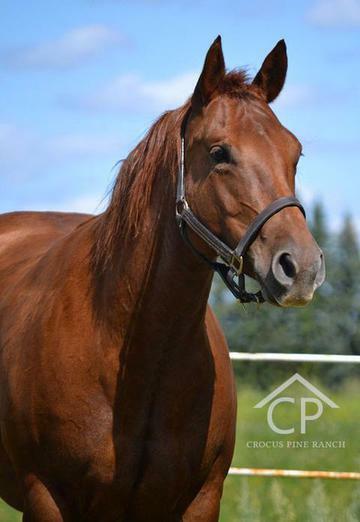 $192,507:17 time LAE Finalist or Champion; 2008, 2009 & 2010 AQHA World Champion Senior Cutting; 2011 AQHA Reserve World Champion Senior Cutting; 2008 South Point Winter Open Classic Champion; 6th, 2008 NCHA Super Stakes Open Classic; 2008 West Texas Open Classic Reserve Champion; 3rd, 2008 Augusta Open Classic; split 5th, 2008 Bonanza Open Classic; 7th, 2008 South Point Open Classic; finalist, 2006 NCHA Open Super Stakes; 2006 NCHA Super Stakes $10,000 Novice Open Co-Reserve Champion, etc. 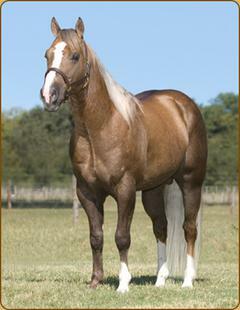 CEE NO COLOR HERE (APHA). (g. by Color Me Smart (P)). $83,079: APHA World Champion Breeding Stock Open Cutting; finalist, NCHA Open Derby; NCHA Amateur Derby Reserve Champion; finalist, NCHA Super Stakes Open Classic. SMOOTHIN (f. by Smooth As A Cat). 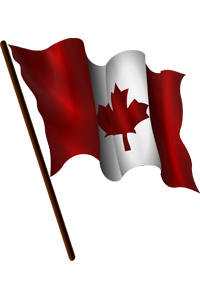 $17,049: 6th, 2013 NCHA Derby $50,000 Amateur; money-earner, 2013 NCHA Non-Pro Super Stakes. SHINAKA CAT (f. by Cat Ichi). 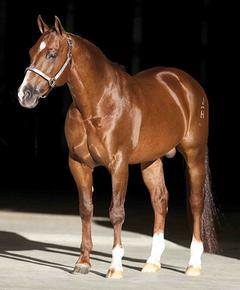 $11,159: 5th, 2011 West TX Cutting Classic $15,000 Novice Horse Open. PALO DURO CAT (c. by High Brow Cat). $10,753: Reference Sire. 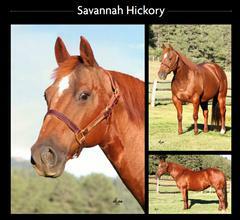 Savannah Hickory -- $45,348: NCHA No Pro Derby Top 10, NCHA Super Stakes Amateur Classic Top 10, Brazos Bash Amateur Classic Reserve Champion. 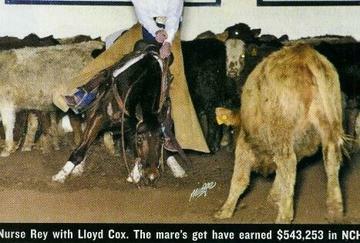 2011 Equi –Stat Top 50 All Time Leading Reined Cow Horse Producer. 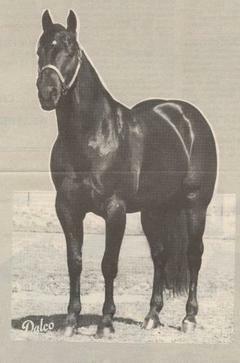 An Equi-Stat All-Time Leading Cutting Sire, siring the earners of over $4,000,000, A 2004 Equi-Stat Leading Cutting Maternal Grandsire, siring the dams of MH MILLIONDOLLARBILL ($116,475: 2004 Millionheir Non-Pro Derby Reserve Champion) and HIGH CLASSED MODEL ($83,940: 2004 Galles Ranch Classic Champion). Won the Pacific Coast Cutting Horse Association Maturity Open Championship & the NCHA Derby Open Championship. Died September 28, 2004, at the age of 29. Has a clone named Lynx Melody Too, born 2009. 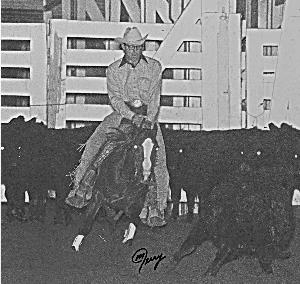 Dual Pep -- 77% Foundation, NCHA $302,053.60, LTE $313K, 1998 world champ cutting, NCHA Open Classic Champion, 2007 Equi-Stat #3 Leading Sire, 2002 Equi-Stat #6 Leading Cutting Sire, #3 All-Time Leading Cutting Sire, Siring the earners of over $22,100,000.